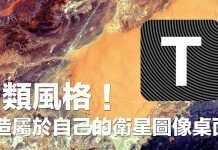 限時免費 iPhone Free Apps - 月全蝕觀星必備！舉起 iPhone 便可找出星星! 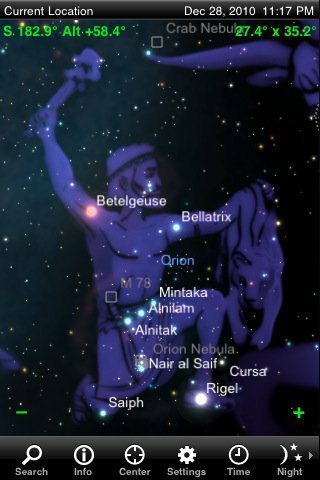 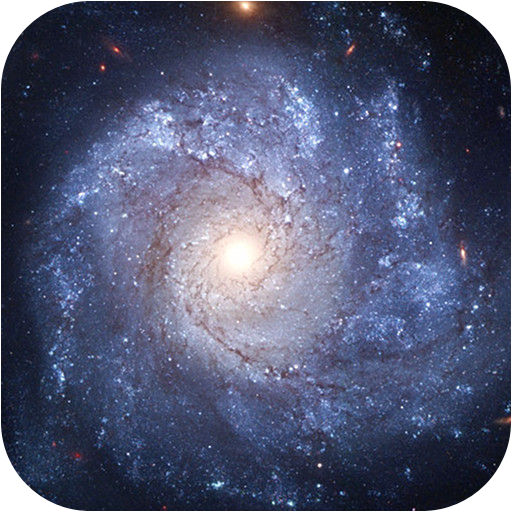 Home Uncategorized 限時免費 iPhone Free Apps – 月全蝕觀星必備！舉起 iPhone 便可找出星星! 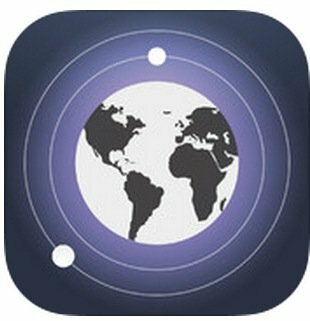 限時免費 iPhone Free Apps – 月全蝕觀星必備！舉起 iPhone 便可找出星星!